The Beauty Blogger Tag | A Touch Of Light! Next > Lorac Pro 3!….Let’s talk about it. Lol it’s such a fun tag!! How long does it take for you to apply your makeup? Can take anywhere from literally 5 minutes to an hour lol. Your favorite makeup brand? Mac. Your most current makeup purchase? An eyebrow pallette. Your idea of a perfect date? Going for a hike. Your worse date experience? We went to get ice cream and we weren’t really vibing- he tried to make me lick his ice cream cone too.. it was really weird. 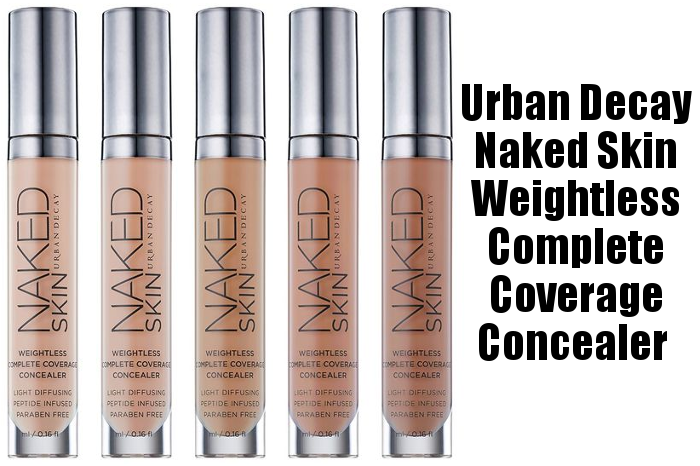 You prefer contouring or strobing? Countouring. 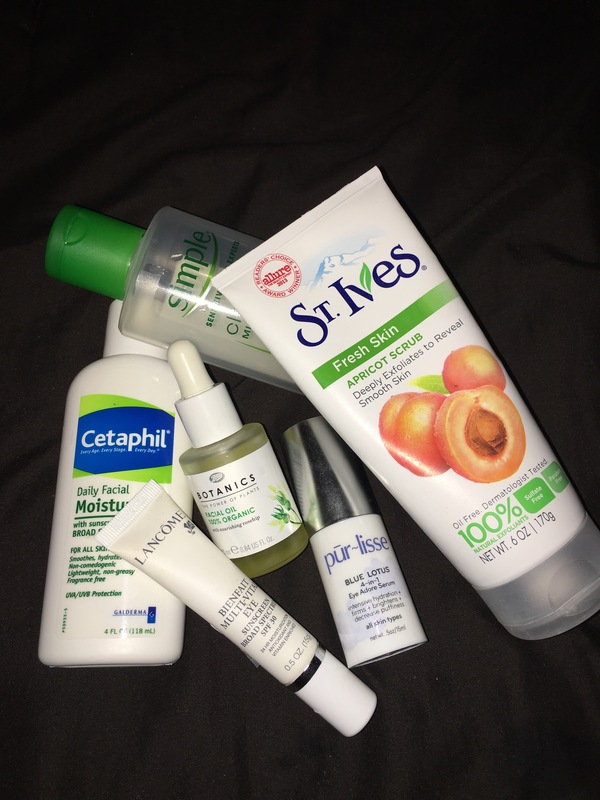 One product you cannot live without? Lip balm. Your most used app? Instagram! Ooh okay! I thought like a whole makeup look lol .. Hey I can’t follow your page. I click on the link and it says that it can’t find the site. lol definitely NOT! I wish girl! If you go to https://advicefromblog.wordpress.com and then in the right hand corner there should be a follow button, hopefully you can see that? 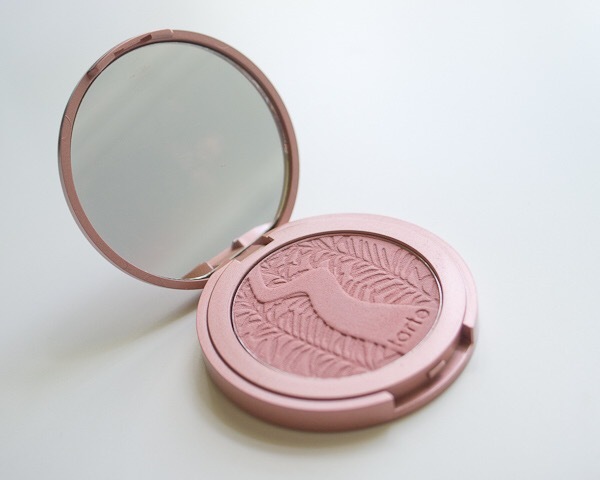 Tarte blush is definitely worth it! Oh I really like this tag!! I love seeing bloggers answering questions I can’t wait till I get tagged in one! Yes, they are fun! 😉😉 thanks for commenting !